Are you wondering how to use Pinterest to build strong relationships with potential clients? 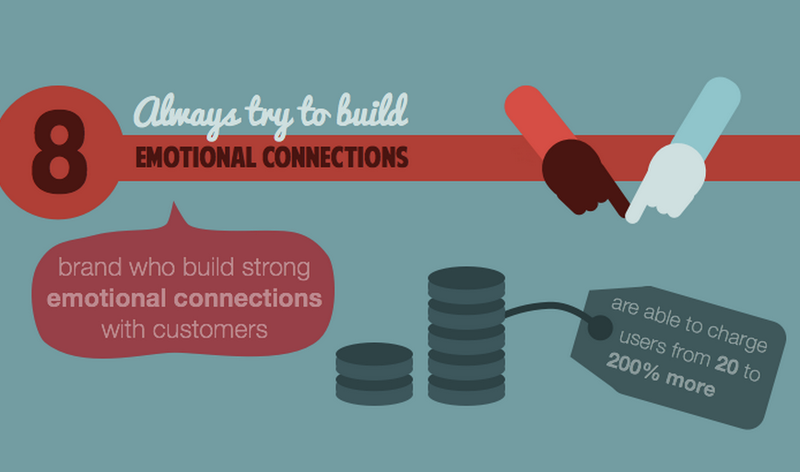 Here's an infographic from Customericare that proposes 8 tips to build relationships with customers on Pinterest. 2. Put customers in the spotlight. 3. Adapt your content to Pinterest popular themes. 4. Share something you are passionate about.